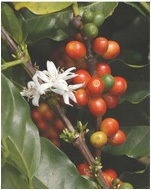 Alessandro Caffe is mastering and enhancing exquisite coffee blends of the finest 100% Arabica Beans. Whether you are in the mood for The Worlds Finest Cup of Coffee or Tea, Alessandro Caffe brings it to you. Roasted daily in small batches and packaged for next day delivery. When it comes to quality and service, no one beats Alessandro Caffe. Alessandro Caffe also provides some of the worlds best hot and iced teas. 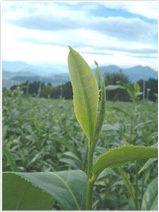 Our buyers have years of experience and travel the globe to create Tea Blends beyond compare.